A young boy is in critical condition after being found unresponsive in a Lindenhurst pool. July 24, 2013 - North Lindenhurst, NY - Suffolk County Police First Squad detectives are investigating the circumstances surrounding an incident in which a boy was found unresponsive in a pool yesterday in North Lindenhurst. A grandmother found her six-year-old grandson in the family pool located at 90 Bedell St. She pulled the child out and called 911 at approximately 5:05 p.m. The victim was taken to Good Samaritan Hospital Medical Center in West Islip via West Babylon Volunteer Fire Department Rescue and is listed in critical condition. 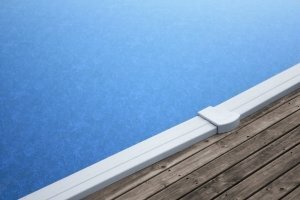 Subject: LongIsland.com - Your Name sent you Article details of "Six-Year-Old Boy Found Unresponsive in Pool"